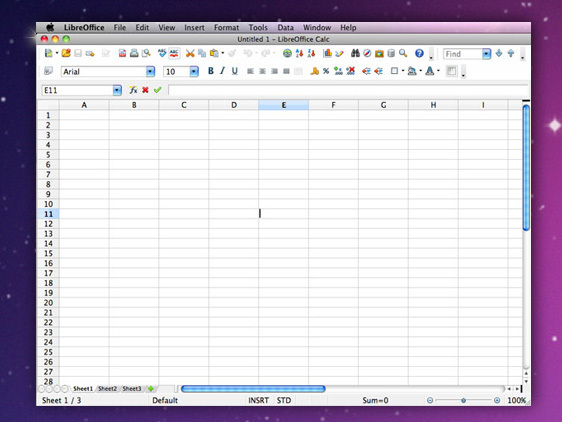 LibreOffice works really well on macOS. As well as in Linux and Windows. And this is a good thing for me as I can work on any computer and I am sure I’ll be able to read/write all my files. Google Chrome is the most popular web browser in the world. Built on Chromium, an open-source project, Chrome is now used by more than 60% of the billions of Internet users (compared to about 24% using a Microsoft browser, 12% using Firefox and 4% using Safari). 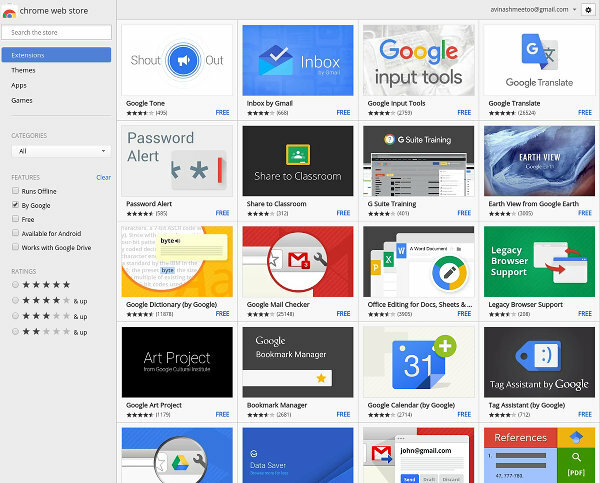 One of the reasons why Chrome is used so much is that it works extremely well with all the Google services we all depend on in these days: Gmail, Calendar, Drive, Docs, etc. 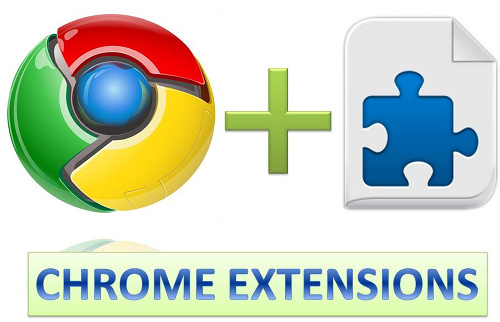 Another important reason for its popularity is that Google Chrome is, well, practically an operating system (OS) which can be enhanced with extensions to make it do pretty much anything. I use four Google mail accounts and this extension notifies me whenever a mail comes. I can also reply, forward, mark as read, archive and delete easily. One great feature is that, whenever I find an interesting webpage, I can easily share it to others (my wife, Christina, most of the time) through the extension. I use Gmail Quick Links to quickly see my unread emails or filter the emails in my inbox so that I can only see emails sent by others (as opposed to emails that I send to myself when I stumble upon something interesting). This exension shows sender favicons for email messages. At a glance, I can see which emails are being sent, say, by Google to me or from Noulakaz members for the matter. Used to get Google sites (gmail, calendar, etc.) a new coat of paint. The extension updates the look of Google sites to be compliant with the latest Material Design guidelines. I use GQueues to manage my tasks and to-do lists as it integrates very well with the Google ecosystem. The Chrome extension allows me to create a task very easily from anywhere while the GQueues for Gmail extension allows me to create a task in Gmail while reading a mail and both are then linked (i.e. the task needs to be done because of something read in the mail). Obviously, the Google Calendar extension integrates GQueues with Google Calendar. We all have accounts on tens and tens (if not hundreds and hundreds) of websites and, as I hope you know, the passwords need to be different, completely random and very long. In other words, you need a password manager to remember them and LastPass is close to perfect. In previous years, LastPass required payment for it to integrate with smartphones but now this is a free feature. Used to unleash the power of the hyperlink by providing services such as shortening, analytics and optimisation. I used Bitly systematically when sharing content to my social network profiles (using Buffer). It is always nice to be able to read your Android notifications if you phone is not easily accessible. This happens when I’m, say, charging my phone and I hear that there is an incoming SMS. Reading the SMS becomes trivial with this extension (but not replying to it). It’s very handy. 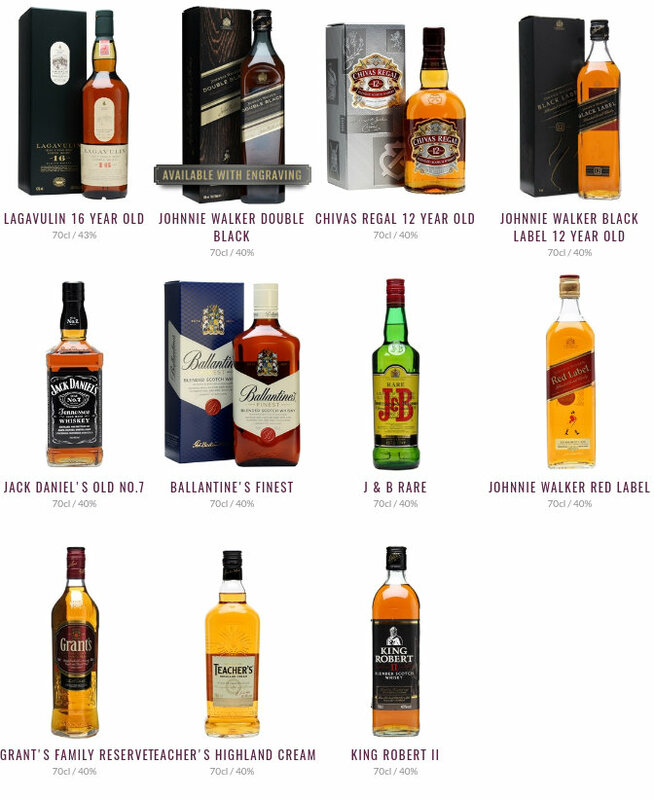 While browsing, I frequently come across interesting web pages (blog posts, articles, product pages, research papers, etc.) which I want to share to others on social networks. Buffer is an extension which takes those submissions and share them automatically to Facebook, Twitter, LinkedIn, Google+, etc. at times where people are more likely to engage with them. Web designers are sometimes crazy and create web pages which are basically impossible to read. This is also sometimes the case for old pages when CSS / styling was still in its infancy. Just Read changes the layout of the web page to someone much easier to read. This is an extension which I don’t use a lot but I intend to. Google Keep is a place to keep all the interesting things you have. I am a big fan of Reddit and RES makes the website beautiful and adds a lot of new functionality to facilitate the life of power users. I mostly listen to music using my phone or, when I am at home, using Plex. But sometimes, when stranded or when I am in the car and I have not copied any music to my phone, I use Google Play Music. This extension scrobbles songs from Google Play Music to Last.fm and this is an indispensable feature for me. I have been using Last.fm for 13 years and I would despise not scrobbling what I am listening to. One issue with extensions is that they consume RAM and can slow down Chrome. Context is an extension which allows the user to create different contexts, put all the other extensions in specific contexts and activate / deactivate all the extensions in a context at the same time. For example, one can have a Development context with all extensions related to development. Most of the time the extensions in this context will be deactivated but the user can activate all of the extensions in one go when, say, doing development work. HTTP was invented by Tim Berners-Lee in 1991 and since then new protocols have emerged, most notably HTTP/2 and SPDY (from Google). This extension graphically shows what protocol a web site is using and, while not essential for life, is interesting for geeks. The Electronic Frontier Foundation (EFF) is a non-profit organisation to protect fundamental rights, among them preventing others from eavesdropping private exchanges across the Internet. One way to do that is to make sure to always use HTTPS instead of HTTP when transferring information to and fro a website (if the website supports HTTPS of course). This extension automatically redirects to the HTTPS version of many popular websites if, by mistake, you entered the HTTP address. HTTPS Everywhere works great but uses too much memory (hundreds of megabytes!). One of the reasons is that it includes a very large list of websites which respond to HTTPS (a whitelist basically) and, as you can imagine, this list is always growing in size. I have decided to replace it with Smart HTTPS which works differently but produces the same results. Whenever one goes on a website, Smart HTTPS tries to use HTTPS and, in case this does not work, falls back to HTTP. And it keeps a whitelist of only 50 entries (the 50 last websites visited which covers most of the websites one generally uses). This is a very interesting, but quite complex, extension to make sure that you have 100% control on what websites send back to your own browser. uMatrix can act as an ad-blocker but goes much further. Previously I was using uBlock Origin but uMatrix is more flexible when you know what you are doing. After experimenting with uMatrix, I am back to uBlock Origin. uMatrix is fantastic but requires too much manual configuration for it to work properly with all the websites I like to visit. At the beginning, it’s fun but after some time things become tedious. That’s why I switched back to uBlock Origin. It’s a simple (mostly) fire-and-forget extension and it manages to block most of the ads and trackers on the websites I currently visit without degrading their usability. Some websites disable paste and this pisses me off. I generally have very long and complex passwords which I manage with LastPass and the worst thing for me is a website which does not allow me to paste a password from LastPass. This extension takes care to make life sane again for me. Another issue is that some websites sometimes take upon themselves to open windows or popups. This extension makes sure that any new window or popup will result in just a new tab in the current window. The Great Suspender make your computer run smoothly by suspending the tabs you aren’t using, thus liberating much needed RAM. The tabs can then be revived when and if needed. I also like that this extension also manages sessions. This is useful when you have a lot of tabs open and you want to quit Chrome (e.g. when rebooting because of an operating system update). It’s then easy to open the tabs again (in suspended mode if needed). This is an extension which has a lot of potential for power users but I tend not to use it much. In essence, it allows you to collapse a number of open tabs in a placeholder tab which only consumes a tiny amount of RAM. For example, I have four email accounts each having its own Gmail window. This takes a lot of RAM and I don’t always need to have them open. Instead of closing the four tabs (and having to reopen them afterwards), I could use OneTab to collapse them into one placeholder tab and, later, when I need to check my mail, open them again automatically (and, of course, collapsing them again when finished). (I never actually got into OneTab). I blog a lot and I need images which I generally find using Google Image Search. Unfortunately, a lot of images are stock images with ungracious watermarks. This extension makes sure that Google Image Search does not return stock images in its results. Some web designers make dubious choices (funny colours, impossible to read fonts, etc.) Stylish basically allows anyone to override the CSS stylesheet of any website. I generally use it to make some websites, which I frequent a lot, much easier to read. Stylish can import stylesheets from Userstyles. I spend a lot of time in Chrome and this plugin allows me to see which websites I have spent a lot of time on, on which day, at which hour, etc. It’s a very good statistics extension. This is an extension which I use to test and learn about RESTful interfaces aka web services. With it, I can send various kinds of requests to a web service and examine the responses I get. Google Chrome is formidable. But the right combination of extensions has the potential to make it 10 times more formidable.